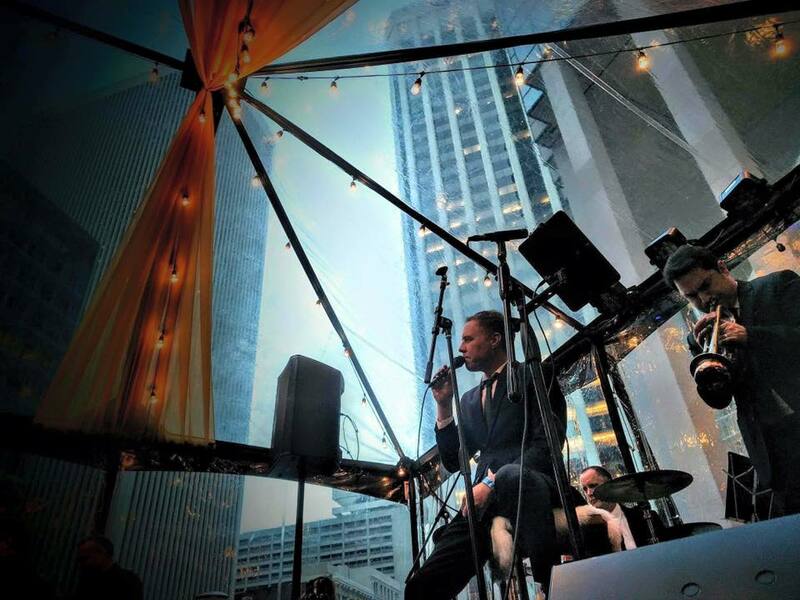 This Event in downtown San Francisco for Superbowl 50 Charity the “50 Club” was an absolute blast! 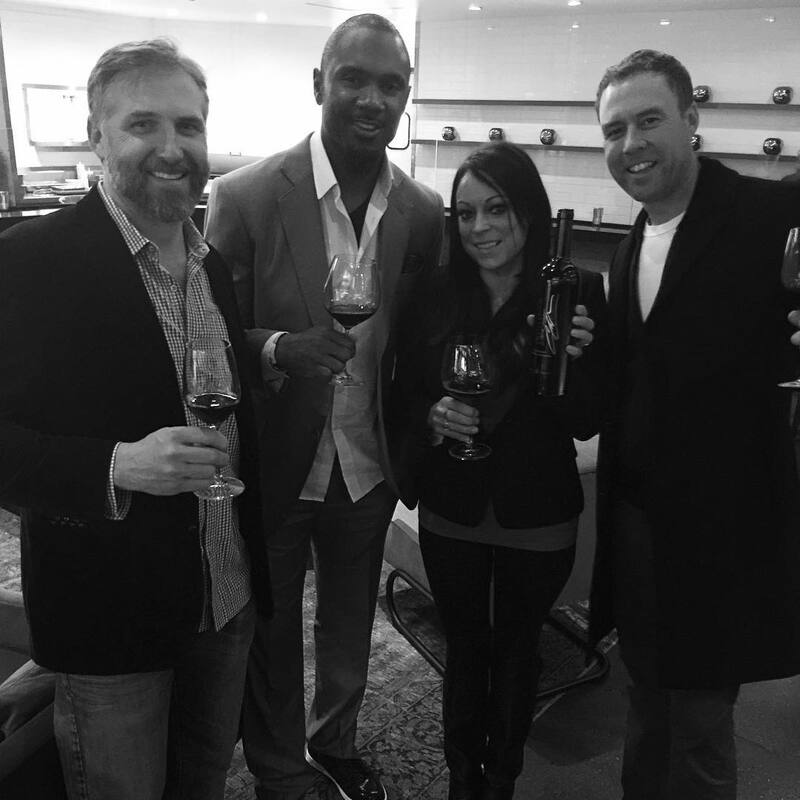 Got to hang out with legendary football great Charles Woodson and retired San Francisco Giants SS Rich Aurilia who were also supporting the event by featuring their respective wine labels. Chef Michael Mina provided an incredible culinary experience! Also, got to meet some wonderful people like Caviar King Graham S. Gaspard and take in the sites of Superbowl City (first performance I’ve done where they had snipers on top of the buildings for security) All in all an unforgettable experience… Thank you Chrissy Delisle for bringing us in on such a cool event!